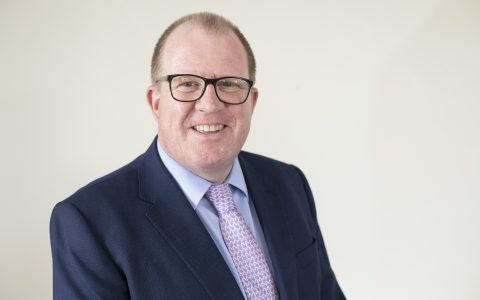 One of the UK’s leading insurance brokers has extended its exclusive sponsorship deal with Glamorgan County Cricket Club for another season. 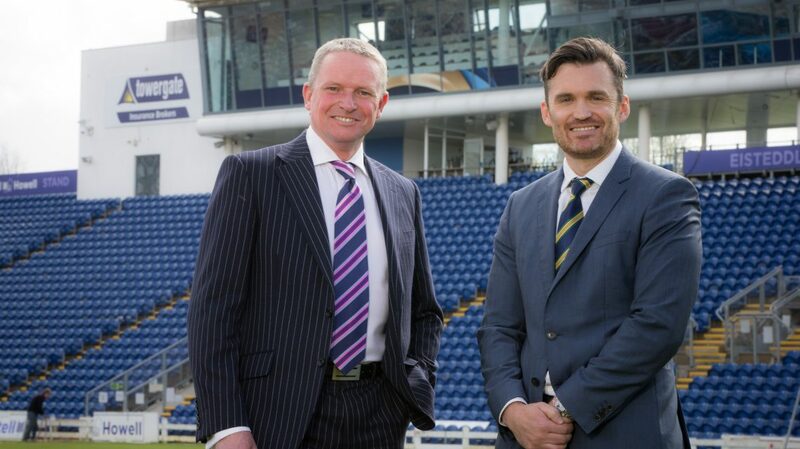 Towergate Insurance Brokers has signed a deal to remain lead sponsor for the state-of-the-art Towergate Media Centre at the Club’s Sophia Gardens base. 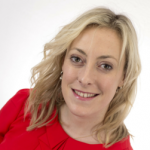 Towergate, which has over 100 offices nationwide, has a strong Welsh presence and a long-standing relationship with Glamorgan Cricket, acting as their insurance broker of choice. 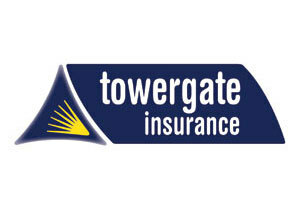 As part of their latest sponsorship deal, as well as national brand exposure, Towergate is entitled to tickets for both domestic and international matches at the Test ground and can access all of Glamorgan’s networking events.